Picture of the day: Where to next? 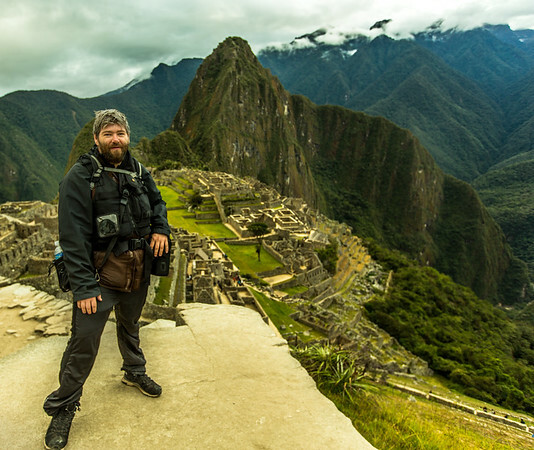 In one month I will be on my way to South America, and then onwards to the Southern Oceans. 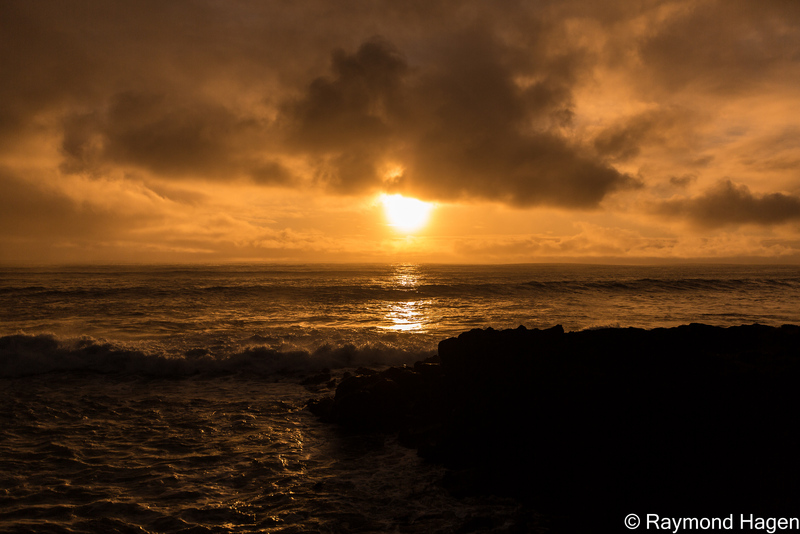 So looking back into the archive I found this sunset from Easter Island, that gave me a view in the right direction.